In the ECA’s recent YouGov survey of adults who are eligible for a smart meter, just one in 14 respondents with a smart meter (7%) said that having one had reduced their energy bills. Yet, one in 11 (9%) said bills had increased. This is despite one in four (23%) reporting that the main reason for having a smart meter installed was to reduce their energy bills. Overall, nearly half of respondents (47%) said they were ‘very unlikely’ to have a smart meter installed during the next 12 months, with 20% ‘fairly unlikely’ to do so. Just 5% of respondents said they were ‘very likely’ to do so, with a further 13% ‘fairly likely’ to have one installed in the next year. Luke Osborne, ECA Energy Advisor, commented: “These ECA findings suggest that smart meter users seldom report lower energy bills – which seems at odds with the Government’s ‘save money’ message. While 61% of owners reported that they had ‘no issues’ with their smart meters, almost half (45%) reported they had experienced ‘no benefits’ in having one. The benefit that came out on top for respondents with a smart meter was ‘more accurate billing’ (29%), while one in 11 (9%) cited ‘connectivity issues’ as a problem. Furthermore, fear of data breaches and cyber-attacks came out as the top reason (30% of respondents) for not getting a smart meter – among those unlikely to do so. However, of those with a smart meter, less than 1% reported any issue with data security or hacking. Luke Osborne added: “Recently, public awareness of data security has increased significantly. Less than one in three of those surveyed (32%) have a smart meter installed, despite a Government commitment for all UK homes to have one by 2020. 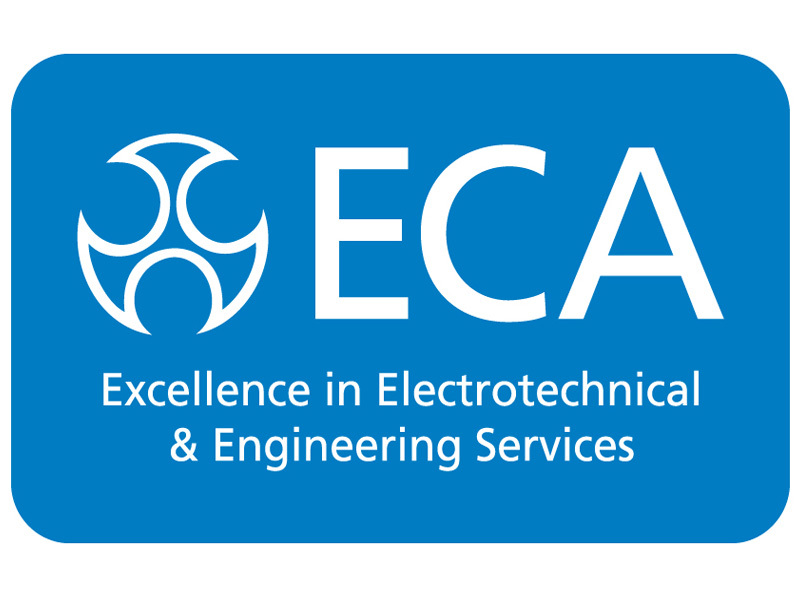 For further information, please visit: www.eca.co.uk.